Padma Perfumery Works Replenish your senses! 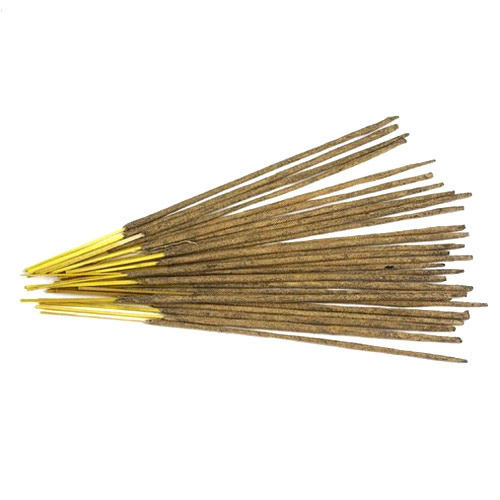 India, probably, boosts the richest tradition of incense in the world, that is why indian incense and incense sticks have made a special space in the hearts of the incense lovers. Right from religious purposes to daily household use, the use of incense is imbibed in the psyche of every Indian. Be it the street fruit vendor who uses it to repel flies and insects or the the sophisticated corporate slaves who uses it as a stress buster after a hectic days work, agarbatti is almost a daily consumed commodity in India. 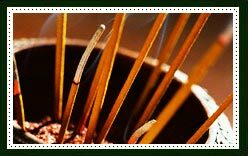 Incense has been used in India since the dawn or recorded history, or even before, and it's use has been well documented in early texts like the Atharva-Veda and the Rigveda. 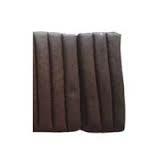 There are different types of incense products which are produed in India, like agarbattis, dhoopbattis, dhoop sticks, incense sticks, incense cones, etc. Ether(Fruit Flavors): For examples star, anise, mango,etc. Stems and Branches: For example sandalwood, aloeswood, cedarwood, cassia, frankincense, myrrh, borneol, etc. Made from Roots & Herbs: For example turmeric, vetivert, ginger, costus root, valerian, indian spikenard, etc. Flowers: For example lavender, jasmin, nightqueen, lotus, rose, etc. Spices: Clove, Cardamom, fenugreek, cinnamon, etc. 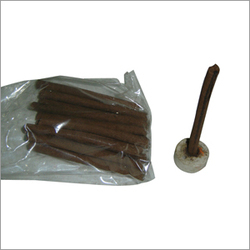 Masala Incense: Consists of dry ingredients. Charcoal Incense: Made of liquid scents. We are one of the leading Indian manufacturer, supplier, exporter and wholesaler of indian incense, indian incense sticks, indian agarbatti, indian dhoopbatti, dhoop sticks and incense cones. 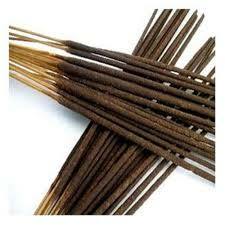 Contact us to buy or for more information on any types of Indian incense products. 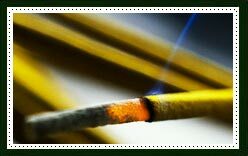 Copyright 2012 - 2013 Incensesticksuppliers.com All rights reserved.